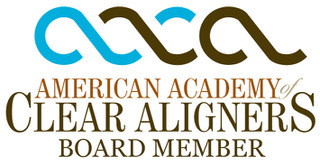 Dr. Berik is a member of the American Academy of Cosmetic Dentistry, American Academy of Cosmetic Orthodontics and American Academy of facial Esthetics. 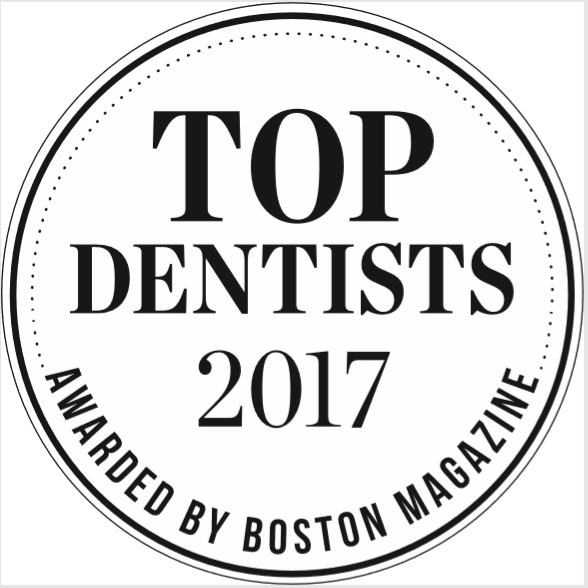 She received her dental degree from Tufts University School of Dental Medicine and is trained in oral sedation, Invisalign orthodontic treatments, full mouth restoration, BOTOX Cosmetic and Juvederm facial filler, sleep medicine and advanced training in Esthetic Dentistry. 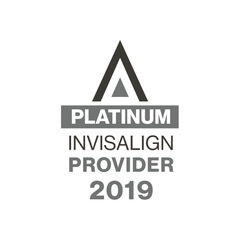 Dr. Berik is a VIP Platinum Invisalign Provider and has earned numerous awards from Invisalign, including the 2017 Invisalign Reingage Dentist of the Year award. 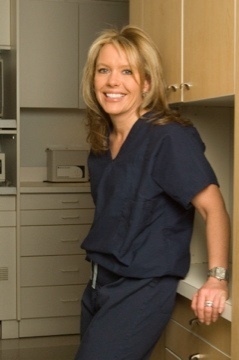 She is President of Invisalign Reingage New England and is on faculty for Invisalign Reingage. Dr. Berik is one of the country’s leading experts on Accelerated Orthodontics and travels North America speaking and training other dentists on her Berik Accelerated Method technique. 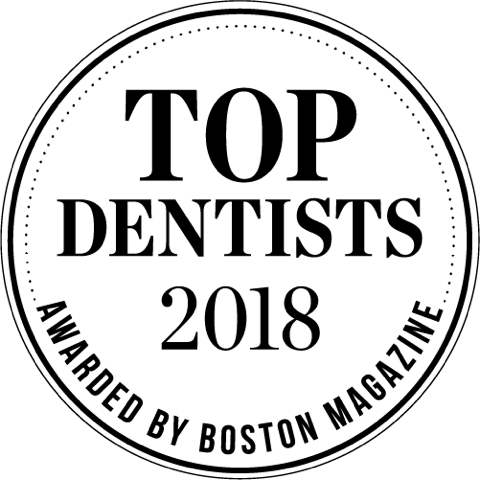 Dr. Berik is known as the area’s most knowledgeable doctor in adult aligner therapy and Accelerated Orthodontics and is regularly featured dentist in the Boston Media. A patient’s results in cosmetic dentistry directly relates to who you choose and for over 25 years Dr. Berik has been the choice for patients from around the world, creating gorgeous life-like veneers and captivating smiles, providing sedation along the way to help patients have a calm and relaxing dental experience. Watch below to hear Dr. Berik talk about her philosophy, passion and care of patients.